Use this QR code to call (281) 407-1200. SYNERGY HomeCare is Houston´s premiere senior home care company. We are excited you found us and look forward to helping your family find peace of mind and greater independence. Review our website for a vast library of informative blogs and articles. 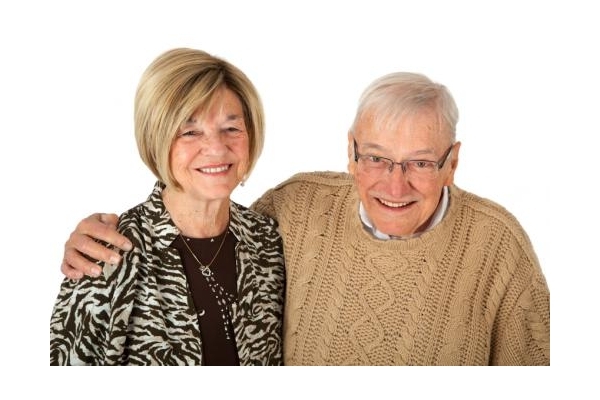 We want to be your trusted resource for information on senior home care.